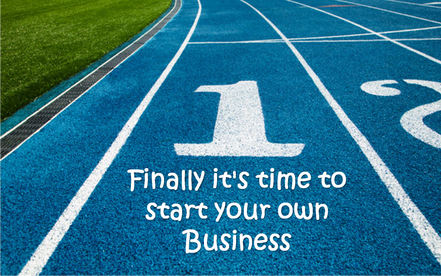 You have been thinking about launching your own business enterprise but the fear of the unknown grips you that you keep postponing it. You know that procrastinating about starting something can lead to regret later. If you are in this position, it is time to stop thinking and kick off your entrepreneurial journey. Jumia Travel, the leading online travel agency shares ways you can quickly start your own business.